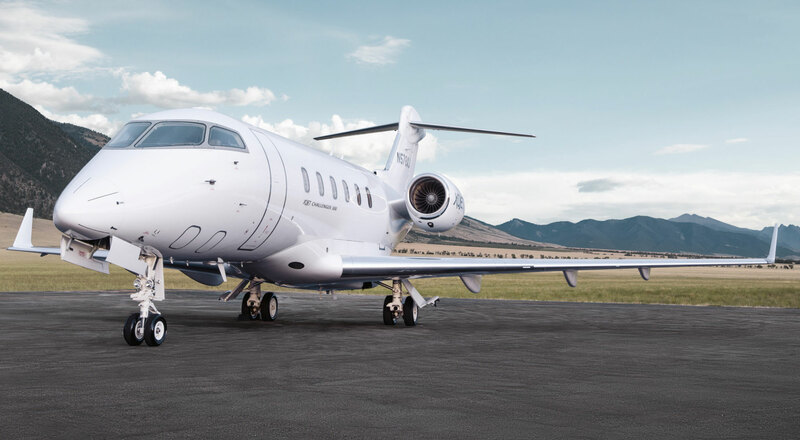 Vista Global, the newly formed parent company of VistaJet, announced today that it is acquiring U.S.-based charter firm XOJet’s business aviation fleet and commercial operations for an undisclosed amount. To meet U.S. DOT foreign ownership rules, “XOJet’s regulated air carrier will continue to be independently operated in a joint venture under U.S. control and leadership,” it said. XOJet will continue to operate under its own name. According to Vista Global, the acquisition is a “major strategic step forward” that builds on its existing global offering and reinforces its established position in North America. The deal is expected to close in the fourth quarter, following regulatory approvals. XOJet—the third-largest air charter operator in the U.S., according to Argus International’s 2018 midyear business aviation review—is currently owned by capital investor groups TPG and Mubadala. The company’s owned fleet of 43 Bombardier Challenger 300s and Cessna Citation Xs flew 46,739 hours between July 1, 2017, and June 30, 2018, the Argus data shows. Seems like they would have let their employees know before it hit the news. But I guess we aren't valued enough to be in the know.